In Sydney's southwest, night markets with aromatic foods, lively crowds and a general hubbub of activity until 2am are held throughout Ramadan — the Islamic holy month. With fasting occurring from dawn till dusk throughout the month, Lakemba's Haldon Street turns into a festive feast as soon as the sun sets. It's melting pot of Lebanese, Palestinian, Syrian, Burmese, Malaysian, Bangladeshi, Pakistani and Indonesian cuisines offered for iftar — the evening meal ending the daily Ramadan fast. 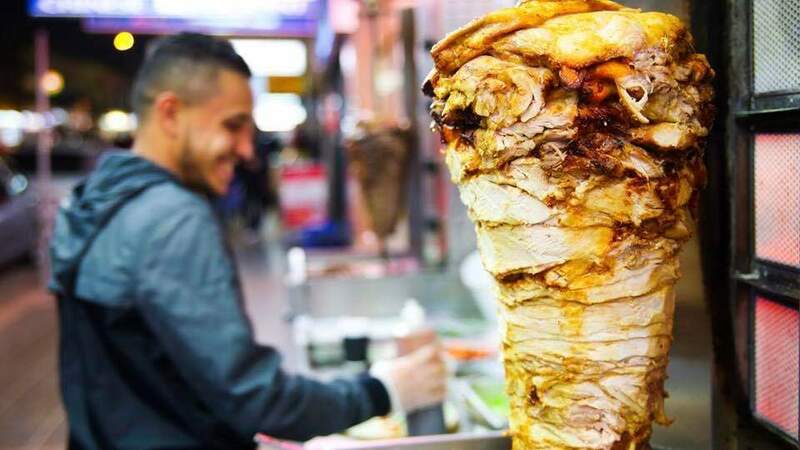 Walk through and you'll find everything from camel burgers, shawarma and kaak (a Pakistani street bread) to Syrian ice cream, knafeh (a sweet cheese pastry) and Lebanese coffee. Running from Sunday, May 5 through Wednesday, June 5, the Lakemba Ramadan Night Markets are a community-wide celebration open to all, fasting or not, with festivities running well into the evening and ending with suhoor — the pre-dawn meal before daily fasting resumes. Lakemba's night markets run from around 5.00pm till 2am. You'll find them at the station end of Haldon Street.